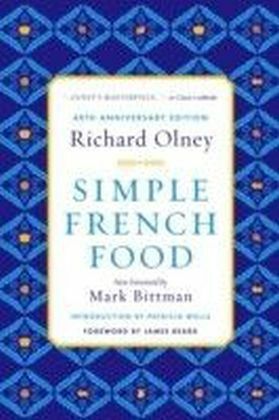 Richard Olney I responsible for the legendary Time-Life cooking series as well as other cooking classics such as his wonderful Simple French Food (also published by Grub Street) I moved to Provence in 1961 and had the good fortune to befriend Lulu and Lucien Peyraud, the owners of the noted Domaine Tempier vineyard in Provence, not far from Marseilles. 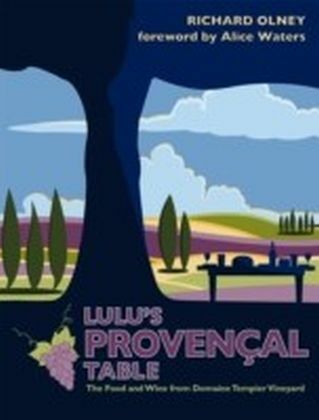 Lulu's Provencal Table tantalizes the reader with Olney's descriptions of the regional food served as the vineyard meals at the domaine. 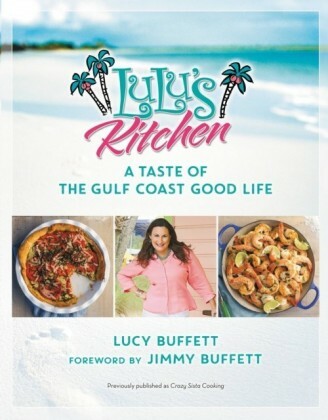 Then he lovingly transcribes Lulu's recipes. 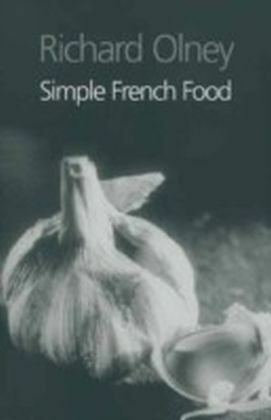 She has an empathy with and understanding of Provencal ingredients that is inspirational. There is succulent Pot-Roasted Leg of Lamb with Black Olives served with Courgette Gratin, and Potato and Sorrel Gratin, delicious with just six ingredients. 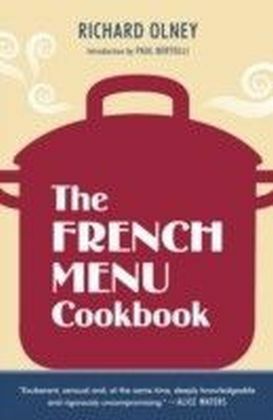 There are plenty of simple recipes, but the recipe for bouillabaisse is a fascinating 10 pages long. 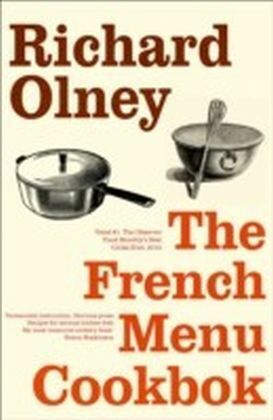 Her 150 recipes read like a roll call of the best of Provence I tapenade, anchoiade, brandade, pissaladiere, bagna cauda, sardines grillees, bouillabaisse, bourride, daurade au fenouil, daube, gigot a la ficelle and ratatouille. 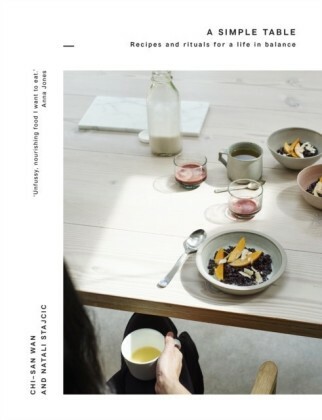 Starting with aperitifs and amuse-gueule and finishing up with fruit desserts, hers is classic French country cooking, featuring everyday ingredients cooked with respect for their nature and flavor.